Although the Lincoln-conspiracy-trial defendants were not members of the military, they were tried in a court-martial proceeding (where the burden of proof was more relaxed than in a civilian trial court). The court martial took place in Washington City (as America's capital was then-known). Conspiracy charges were brought against several people; four were convicted and sentenced to death. All were tried by a military court, including Mary Surratt whose guilt has long been doubted. Commission members who found her guilty were split on whether she should get the death penalty. The defense vigorously argued that military tribunals should not be used for U.S. civilians, but Attorney General James Speed disagreed. Would a non-military trial, affording defendants the protections required by the U.S. Constitution, have produced a different result? One can reasonably ask the question a different way: In how many American criminal trials does a split decision, involving the death penalty, result in execution of the defendant? On the other hand, some of the best lawyers in the country found the process to be completely fair. 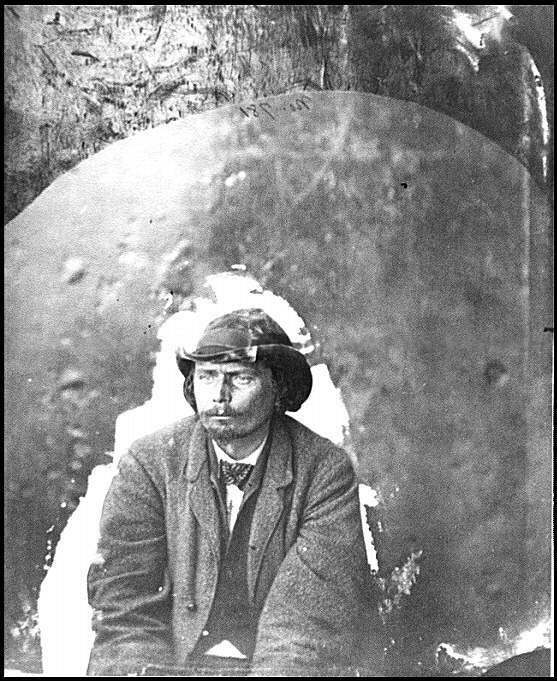 The trial of John Surratt provides another perspective. 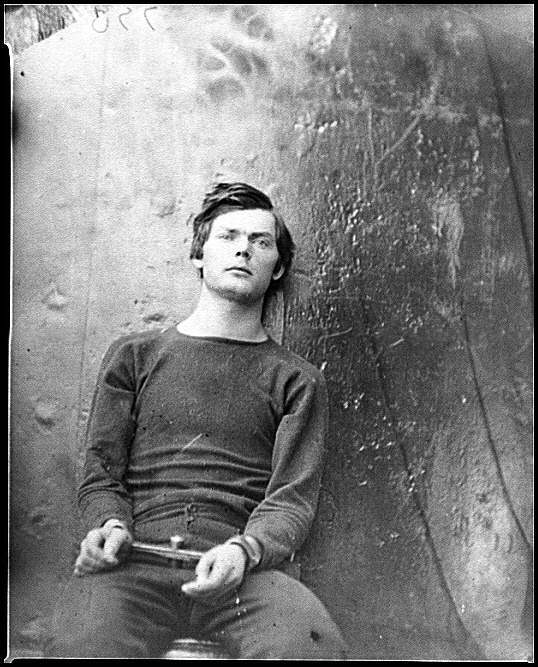 Concerned he would be implicated in a murder plot, not merely a kidnapping plan, Surratt had fled the country. When he was apprehended in Egypt, and returned to the U.S. to stand trial, he faced a jury of his peers. After 170 witnesses testified during the summer of 1867, a civilian jury reached an 8-4 "not guilty" verdict. Thereafter, he married and spent most of his life as a teacher. Mary Surratt, his less-fortunate mother - who always maintained her innocence - was condemned to be "hanged by the neck until she be dead." 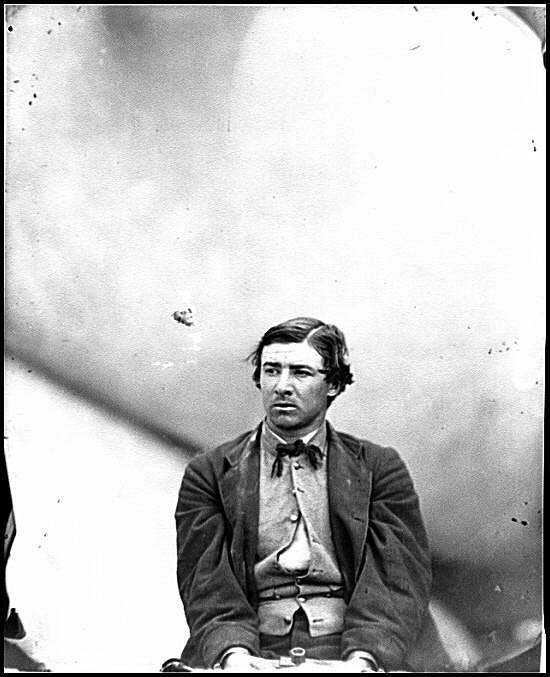 The same fate awaited Lewis Payne (whose real name was Lewis Thornton Powell), David Herold and George Atzerodt. Execution pictures, taken by Alexander Gardner and maintained by the U.S. National Archives and Library of Congress, depict the gruesome event. Bos, Carole "THE CONSPIRACY TRIAL" AwesomeStories.com. Mar 01, 2002. Apr 23, 2019. When Is a Rush to Prosecute a Rush to Judgment?